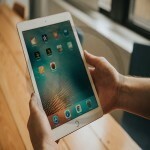 iPad which was an astonishing device of Apple launched in 2010 is expected to increase in population by 2017. iPad runs on iOS technology and is presently available in three screen sizes. But in the coming year, one will get to witness so many more models which are expected to create a stir. 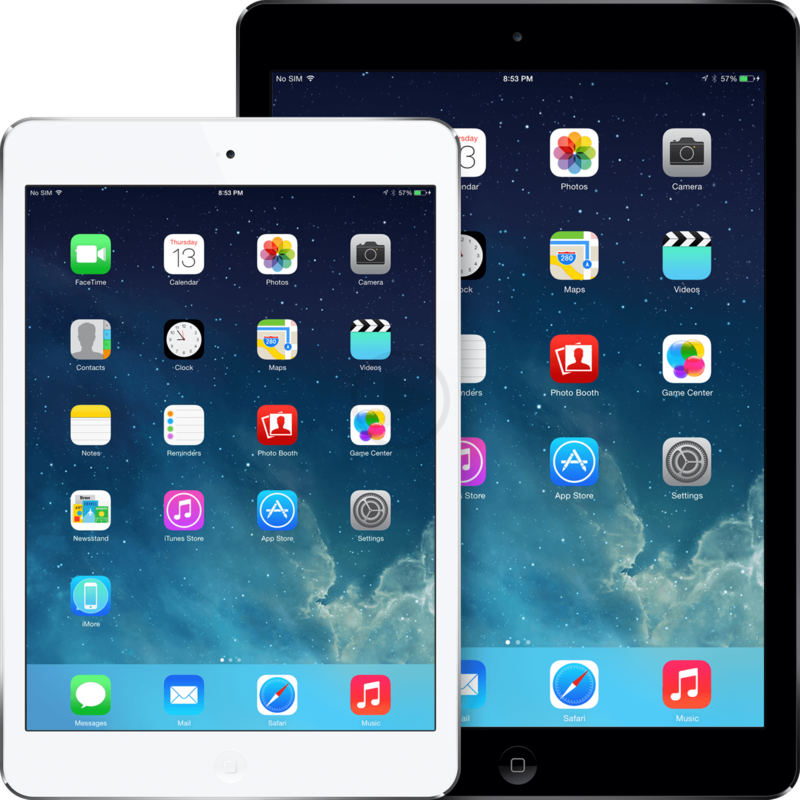 Currently the sizes which are adorning the market are: 12.9’’ iPad Pro, 9.7′′ iPad Air 2 and 7.9′′ iPad mini 2 and iPad mini 4. All of these iPads are equally famous and are used by people. As these come with wide screens people really like to use it. And may be because of this, more varieties are being made. The three new models which are expected to be introduced in 2017 will be an instant hit because of its feature. 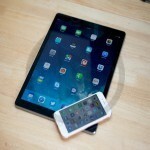 There will be a 12.9’’ iPad Pro 2 and a 9.7’’ iPad which is preferably low cost in comparison with the other models. 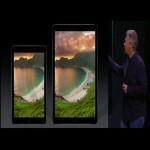 Apart from these knowing screen sizes, one brand new iPad will be introduced with 10.5 inch screen. 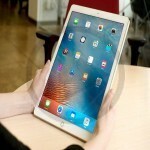 The 12.9 and 10.5 inch iPads will be built with A10 chip which is already out with iPhone 7 and the cheaper option 9.7 inch will have A9X chip like other Pro. 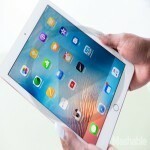 Apart from this, in 2018, Apple is interested to launch another batch of iPads with flexible OLED screens which will make a debut along with the rumoured iPhone 8. KGI Ming-Chi Kuo, is a security analyst who has gone through these new indications and is pretty much excited about this line up. With so many promising features, it is just hoped that these live up to the expectation and fulfils the needs aptly. It seems that Apple is taking different steps for including some major changes. So, wait awhile for these devices to hit the market.